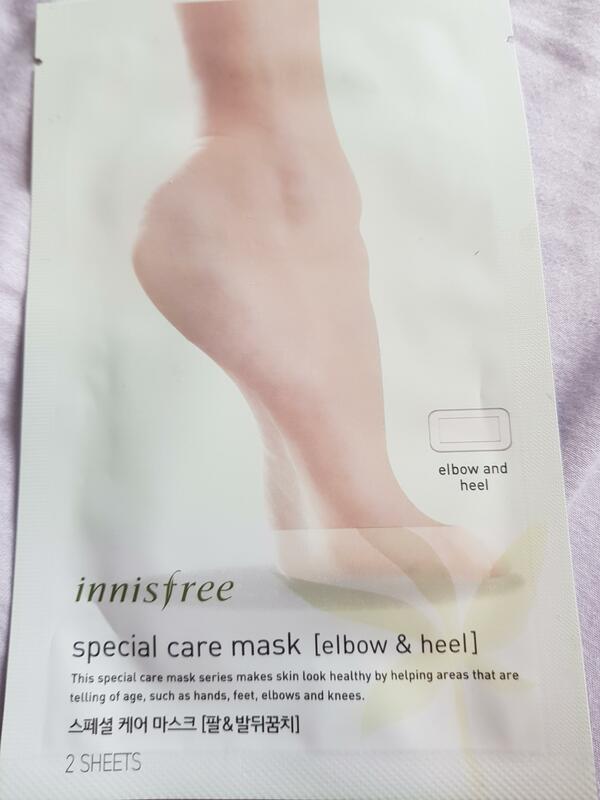 Radiant your Skin Care with the [Innisfree] Special Care Elbow & Heel Mask 20ml! we aim to provide you best korean products to take good care of your skin, including Cosmetics, Masks, Mask Sheet. Hydra Mask Sheet online. 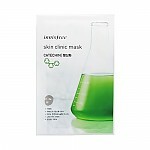 Special treatment mask enhances elasticity in areas, such as elbows and heels. Seven natural herbal extracts adds vitality to the skin. 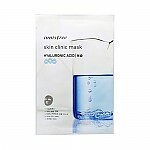 The mask is soft and flexible to fit perfectly to your skin and deliver nutrients and moisture. Clean your elbows and your feet, and dry thoroughly with a towel. Remove the cover from the back of the product. Then, remove the yellow cover from the surface of the gel. Remove the white covers from both sides as you cover the desired area. I tested this product. I did not see an obersable result. Perhaps I didn't use this product properly. On the other hand, no irritation and a good smell.